Accidents happen every day. In today's litigious society, these accidents frequently lead to lawsuits with staggering settlements and expensive defense costs. Though most New Hampshire residents have some liability protection through their homeowner's, condo or car insurance policies, some accidents can far exceed those policy limits and leave you unprotected. For extra protection, insurance and financial planners alike recommend that NH residents purchase personal umbrella insurance. All insurance policies have limits. For many New Hampshire home and auto policy holders, liability coverage can be limited anywhere from $25,000 to $500,000 depending on your policy. Though this may seem enough to cover most minor situations, it may not be in a larger claim. Consider multi-car accidents, swimming pool mishaps, slips and falls on icy walkways, unpredictable pets (and children), boating accidents and other events that are common in New Hampshire. If you have assets that exceed your coverage limit you are at risk for having to pay the difference between your coverage and settlement amount, plus legal defense. Ouch! 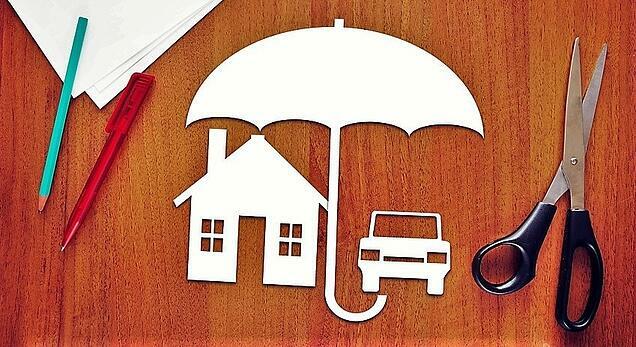 Personal umbrella insurance can fill this gap. Simply put, an umbrella policy can go over, like an actual umbrella, the other personal liability policies you have in place for your personal vehicles, properties and recreational vehicles. A NH Umbrella policy is especially important for people who have valuable assets because sometimes the size of a law suit is not always based on a degree of negligence but by the amount of assets available. An umbrella policy typically covers related members of your household, including children. If your teen causes a multi-car accident, your personal umbrella policy can provide you additional financial protection. Typically, umbrella policies can extend your liability limit up to $1 million but may go higher depending on your assets and risk. However, as your umbrella will only take effect once your other policy's limits have been exhausted, your premium costs are often relatively very low. Though rates vary by company, a typical $1 million umbrella for someone with 2 drivers, 2 cars and a home would be approximately $200. Spending $200 for $1,000,000 in coverage is certainly worth it to protect your life's assets, especially if you break it down to around 50 cents a day. 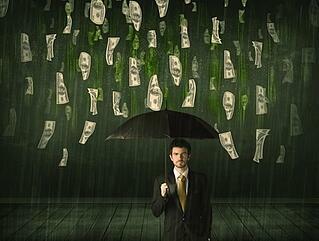 Why Do I need a NH Umbrella Insurance Policy? In today's litigious society, something as simple as inviting your child's friend over to play on the backyard swing set can result in a million-dollar lawsuit if the child is injured. For property owners who want to protect their assets, a New Hampshire personal umbrella policy can provide significant liability protection at an affordable cost. How Do I get a quote on a NH Umbrella Insurance Policy? Click here for even more information about NH Umbrellas for Milford and other NH residents.